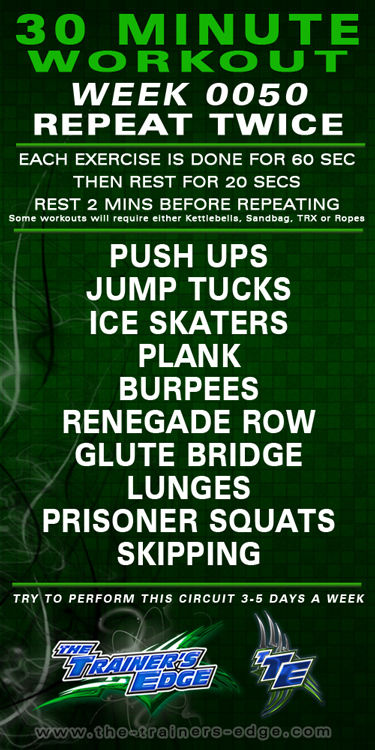 Sorry for being late again..
but Okay you week 50 routine is below. Plus anyone that contacts me directly.. 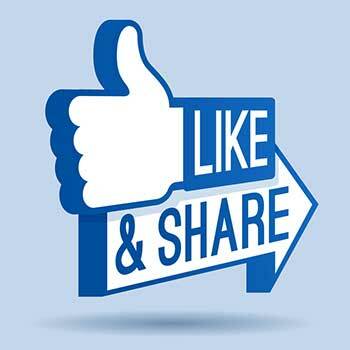 In the meantime if you the Kindly █▬█ █ ▀█▀ LIKE Facebook button I’d really appreciate it..